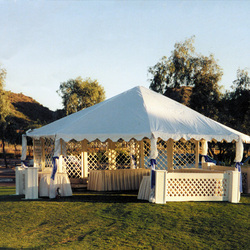 Arizona Rentals Inc. is the premier leader of large scale events in Arizona. 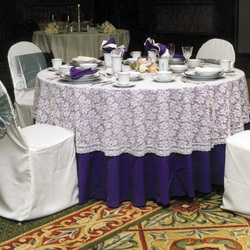 We have an extensive variety of equipment for the meeting, convention and catering service industry. We also have a variety of house items for the home and health care industry. Arizona Rentals maintains a knowledgeable and experienced staff; we have made a commitment to be a leader in our industry. We acknowledge the special requirements of our customers. When Julius Sr. and Kathy Kaprinyak started their small family operated rental business over thirty years ago, who would have thought it would have grown into one of the largest and most complete rental centers in the state of Arizona. As their son Julius Jr takes the helm and leads us into the future, our expectations are soaring that the future will hold the same great moments we have experienced over the past forty years. We here at Arizona Rentals would like to take this opportunity to extend a gracious thank you to all who have helped us achieve what Arizona Rentals has grown into today. With our operations manager, Karl Horacek, working side by side with our customers, spectacular events are inevitable. He will ensure a full spectrum of customer service from being a 24 hours a day on call manager, to planning conventions for thousands. That's just a taste of what our competent staff is ready, willing and fully capable of doing. We will provide for your every rental need. Please don't hesitate to give us a call whether it's to get a price quote or if it's to plan an event for thousands. After almost forty years, we're still here and still growing. Together we can make the future a continuing success for you. 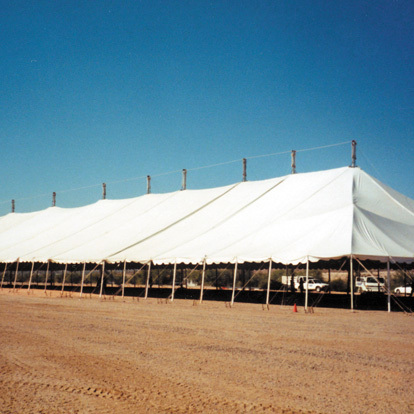 We maintain consistently high standards for every job, large or small. Customer service and quality is our first priority. We stand behind our equipment and performance. We follow a job from the very start to the very end with a reliable staff to answer any question. 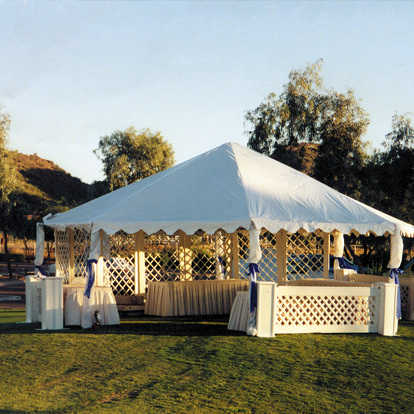 Established in 1971, Arizona Rentals Inc. has been in the same location and commits to being here for our customers.